Do you want to live longer with good health and quality of life? Then you may want to consider reading the book, The Longevity Diet. 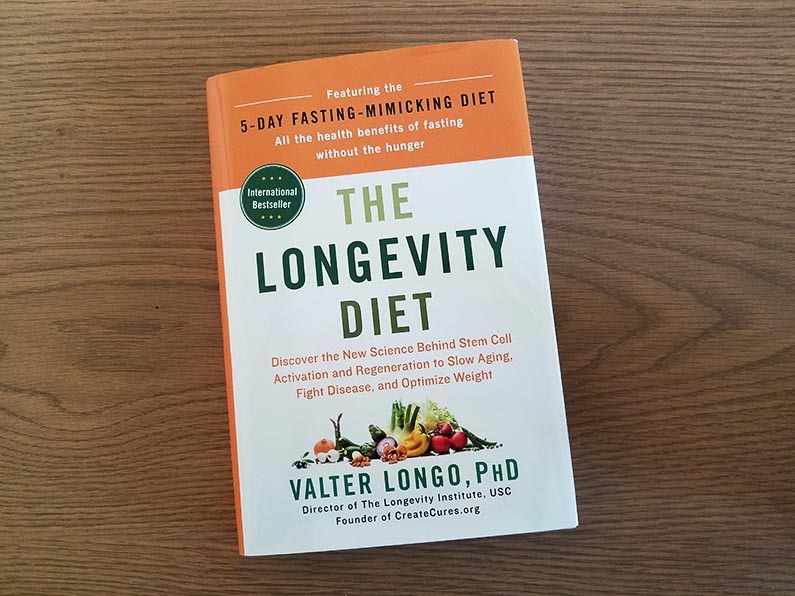 Dr. Valter Longo, director of the Longevity Institute at the University of Southern California in Los Angeles and the Program of Longevity and Cancer at the Molecular Oncology FIRC Institute in Milan, Italy is the author of the The Longevity Diet. He has researched and performed clinical studies on aging, nutrition, and disease for over 25 years and has developed a diet that is proven to increase one’s life span while maintaining good health. In his book, Dr. Longo explains the results of his research in terms that are easy to understand. Based on his research and studies, Dr. Longo believes that the age at which we begin to decline and face chronic diseases can be pushed out to an older age. Or maybe, we never encounter these diseases by improving our body’s protective systems. He believes we can extend our longevity through what he calls ‘programmed longevity: a biological strategy to influence longevity and health through cellular protection and regeneration to stay younger longer’. Aging is the main risk factor for many major diseases. Therefore, intervening in the aging process results in less probability of developing these diseases. Dr. Longo’s research is two-pronged. One area involves the biochemistry and genetics of aging. And, the other area involves finding solutions to medical problems based on cellular protection, repair, and regeneration. What you eat has the largest impact on how long you live and the quality of your health. Dr. Longo explains the nutrient elements of food and how these nutrients are processed in the body. He has developed a diet that will minimize disease and maximize a healthy life span. The Longevity Diet has two components. The first component includes a daily diet that is similar to the Mediterranean diet or the diet of the Blue Zone in Sardinia, Italy. The Blue Zones are areas around the world where a large percentage of people live to be 100 years or older. Dr. Longo prescribes a pescetarian diet which is a plant-based diet with limited amounts of fish. The diet, also, includes other elements that involve the amount of protein, fats, sugars, and carbs, and when you eat. The second part of the diet involves a fasting-mimicking diet for a limited number of days each month/year depending on the individual. The fasting-mimicking diet is not a zero calorie diet. However, it is low in proteins and sugars and rich in healthy fats. The fasting-mimicking diet switches cells into an anti-aging mode, kills damaged cells and replaces them with new cells, and shifts the body into abdominal/visceral fat-burning mode. People with certain health conditions, particularly diabetes, should only follow the fasting-mimicking diet under a doctor’s supervision. In addition to the Longevity Diet, Dr. Longo provides guidelines on exercise and how it contributes to a long and healthy life. The book includes chapters on the prevention and treatment of diabetes, cardiovascular disease, cancer, neurodegenerative diseases including Alzheimer’s, and inflammatory and autoimmune diseases. The causes of these diseases and the damage they do are made clear as well as the impact of the longevity diet on them. 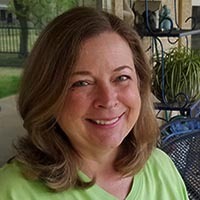 Appendix A outlines a two-week meal plan that includes recipes. And, Appendix B lists vitamins and minerals and their food sources. I highly recommend reading The Longevity Diet. The book is easy to read and filled with detailed information about the impact our diet and exercise have on our life spans and the quality of our lives. The Longevity Diet is actually a lifestyle and not a diet. Since I finished reading the book, I’ve made several of the soup and salad recipes. My favorite soup recipe so far is the Ligurian minestrone. I’m, also, eating more grains like barley and farro which are very tasty and easy to cook with. I haven’t done the fasting-mimicking diet yet as I’m waiting till I have five consecutive days without social events, i.e. wine tasting, luncheons, vacation, etc. However, I plan to try it soon and will let you know how it goes. As with any changes to diet and exercise, you should consult your doctor first. Here’s to a long and healthy life. Cheers!